With all the drama of a master writer, Bat Ye'or presents a wide range of historical and contemporary documents and facts to tell the story of how the European Union is being subverted by Islamic hostility to the very ethics and values of Europe itself. Readers who seek a fair resolution of the Arab-Israel conflict will be shocked by the evidence produced in these pages of unfair pressures and deliberate distortions. Europe's independence of spirit is shown in the process of being undermined. Eurabië is een provocatief en verontrustend boek. 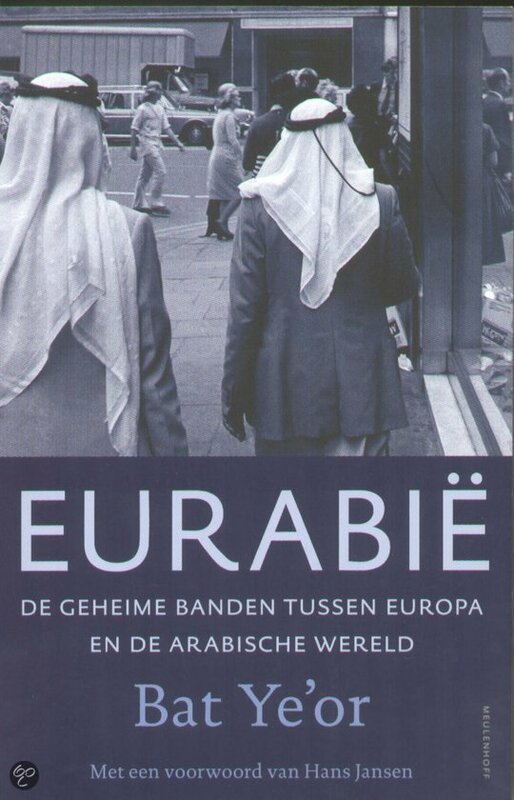 Bat Ye'or beschrijft de transformatie van Europa in 'Eurabië', een cultureel en politiek aanhangsel van de Arabische wereld. Eurabië is antiwesters, anti-Amerikaans en antisemitisch.